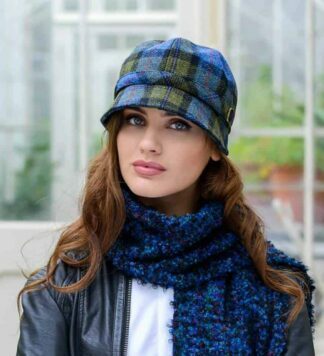 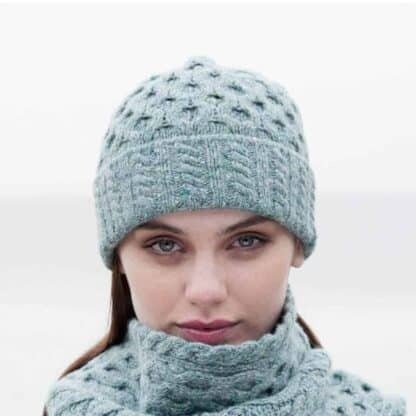 A soft winter hat inspired by the classic Irish Celtic knot pattern, perfect to keep you extra warm, stylish and chic. 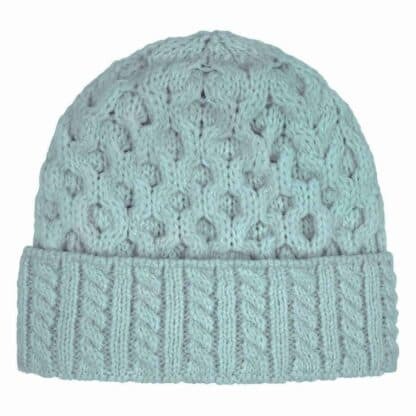 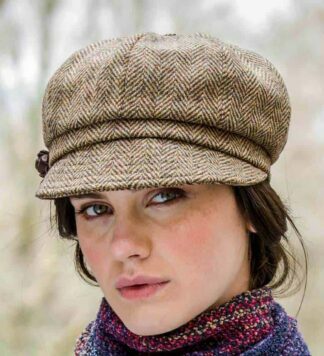 This cute and trendy cap is made from 100% real Aran wool. 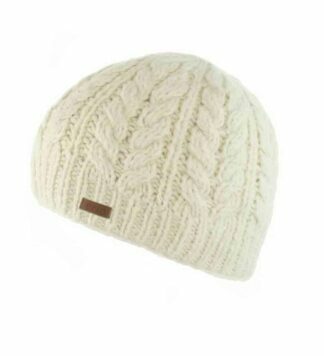 Comfortable and affordable, its down-to-earth style is ideal for the fall and winter seasons. Its unique ocean mist color is light and airy; a fashion-forward color that will make you stand out on those cold, wintry days. Flexible design means one size fits all.